While I was in the midst of reading Frankenstein by our picture window, the UPS truck came with a special delivery of this book: Johanna Basford’s Lost Ocean postcards. I could not help but open it immediately, sighing at the beautiful cover, which opens to reveal a picture on the inside of each front and back, with the postcards bound and nestled so charmingly inside. Each card is of heavy card stock, perfect for coloring with any media you choose, and sending, or saving, or gifting, as you see fit. You may remember how I’ve enjoyed the larger pictures from the Lost Ocean coloring book, but these are just as charming, and perhaps all the more do-able for their miniature size. I can’t recommend them enough, both the Lost Ocean and the 36 postcards edition; what lovely, lovely books to while away the time when one needs some mental restoration. Like this summer. Lost Ocean postcards were published May 31, 2016. Magical Jungle is Johanna Basford’s newest coloring book, which will be released August 9, 2016. Maybe by then I will be halfway finished with the Lost Ocean, which I love. I have spent the afternoon coloring this panoramic page because it is indeed restorative to color. When electronics become an encroachment instead of an amusement, there is something to be said for my childhood pleasures: coloring, reading, being still. Yet it occurred to me that perhaps my place in life is to be the color-er and not the artist; the reader and not the writer. This is a rather humbling thought for someone who once saw herself as capable of creating almost anything. Now I am more realistic. I am finding contentment in being the person who enjoys what others have produced, for if there were none of us, who would enjoy the fruit of their labors? Someone has to be in the audience, clapping at the end of the performance. 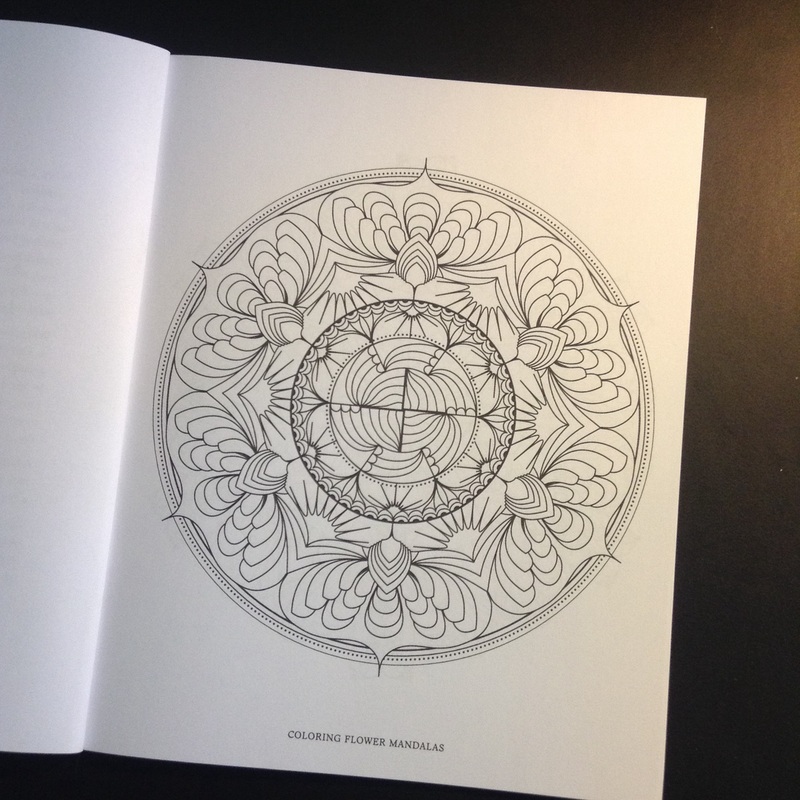 “Following the success of last year’s Coloring Animal Mandalas come Coloring Flower Mandalas, a new book featuring 30 beautifully hand drawn designs for mindful relaxation. Mandalas, the Sanskrit word for “circles,” have been used for meditation and healing for thousands of years. Coloring Flower Mandalas, illustrated by the talented Wendy Piersall, adds the beauty of inspiring blooms-including orchids, roses, lilies, poppies, sunflowers and more-into these intricate designs for page after page of coloring bliss. When this book arrived, I was offered the opportunity to interview artist Wendy Piersall. She answered the questions I had about her beautiful work below. Me: I have always loved coloring ever since I was a little girl. My favorite coloring book was The Fine Line Coloring Book by Jeanne Wenzel. Did you always enjoy coloring, from when you were a little girl, or was this an interest you acquired later? Did you have a favorite coloring book? Wendy: I always LOVED coloring as a child, it was one of my favorite things to do. I remember coming across some of Dover’s very first coloring books with more advanced designs in the late 1970’s. They were mostly geometric designs, in fact some are still available today (http://www.amazon.com/dp/0486201805/). I liked these books not so much because they were geometric, but because they posed a greater challenge than something from Disney. As an adult, I must admit that I didn’t start coloring again until I started drawing adult coloring books in 2013. It was so much fun I wanted to knock myself in the forehead for not doing it sooner! Me: How do you create your mandalas? Do you start in the center, begin with a circle, or have your own way of making each one? Wendy: I use Adobe Illustrator and a Wacom drawing tablet to draw my mandalas. Each one is a really different drawing process depending on the subject. I make extensive use of the custom brushes and symbols in the program to replicate the art easily and with precision. Sometimes I’ll draw the focal point and then create patterned circles around it. With Coloring Flower Mandalas, some of the designs were just happy accidents that fell into place while I was experimenting! That doesn’t happen too often, but when it does, I really enjoy being surprised by the effects I can create with the program. 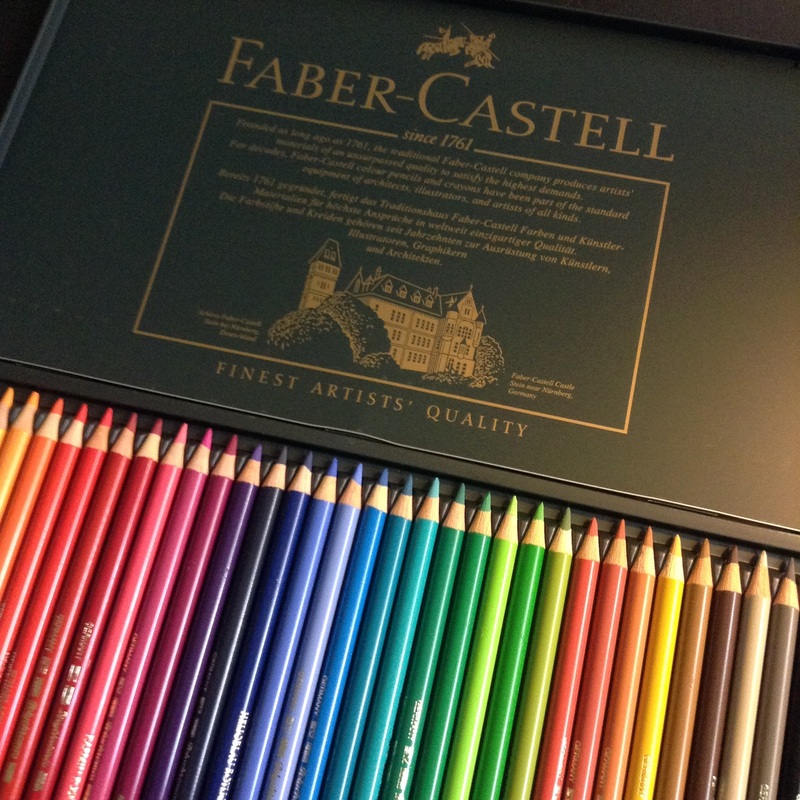 Me: Which medium do you recommend as the best for coloring: pencils, water colors, crayons, all three? Me: Is it a good idea to color the general area of mandala or each specific, tiny space? Me: What music do you like to listen to while you color/meditate? Wendy: I’m surprised how often I get asked this question! My favorite genre of music is electro swing, which is a combination of 1920’s jazz with 2010’s funk and dance. There are some great compilation electro swing albums, including the soundtrack to The Great Gatsby. Me: When the mandala is finished, what do you do with it? Leave it in the book, frame it, use the paper for another purpose such as gift wrap? Wendy: I have a set of framed clipboards from Ikea up in my studio, and I frequently add or swap out colored drawings.(Seehttp://www.ikea.com/us/en/catalog/products/80292250/). They are PERFECT for showing off colored designs and so easy to change day to day! Me: I really love your coloring mandalas, and so do my students. Thanks for creating such beautiful designs! 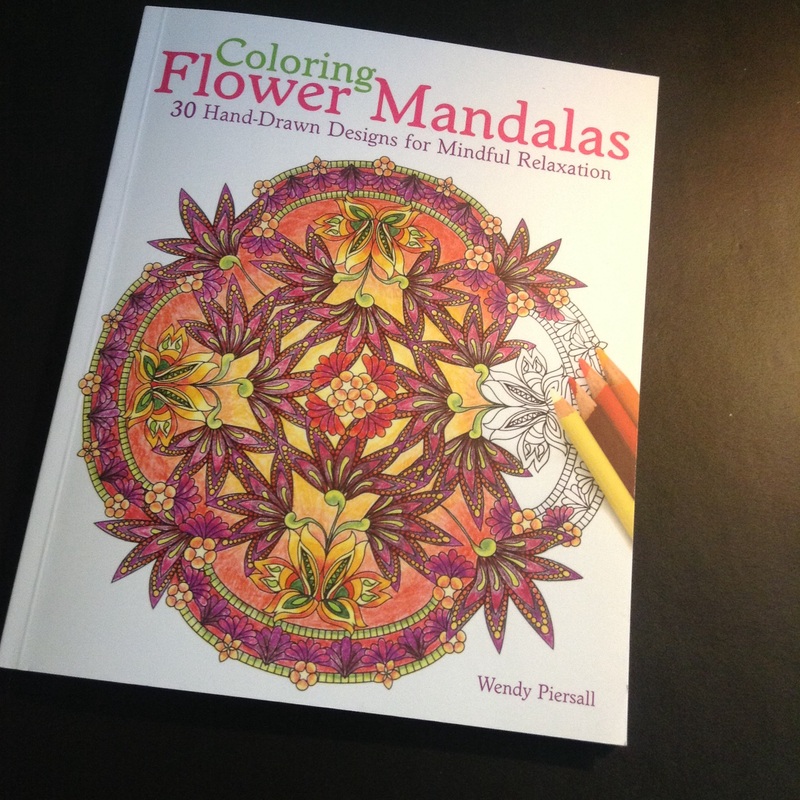 Already I am looking forward to seeing the Coloring Dream Mandala book on paper. Thanks to Ulysses Press and Wendy Piersall for addressing the artist in each of us.